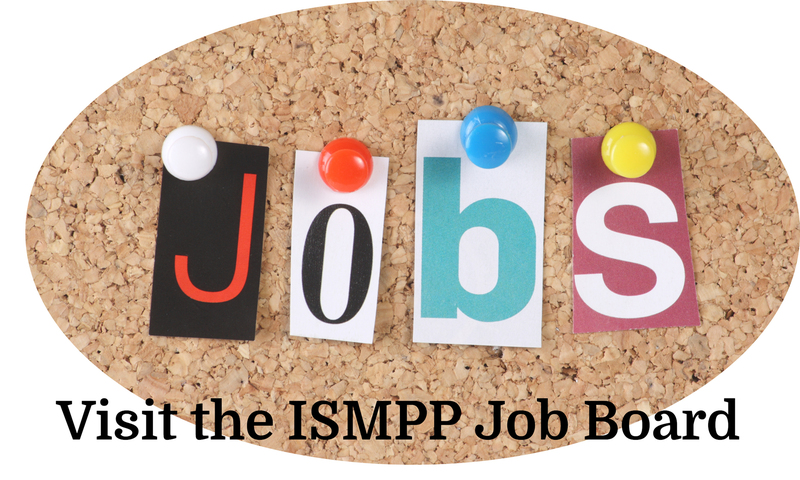 The ISMPP Job Board provides members and their companies, professional employment recruiters, and non-members an exclusive opportunity to solicit new employees in a target-rich environment and provide leads for those currently in the job market. You may only post one open position per job posting. For more than one position please submit another job posting. After job form submission, please allow 2 business days for your ad to be posted to the ISMPP Job Board, unless indicated for the subsequent month. All ads and associated fees are good for one full calendar month; the Advertiser will have the opportunity to renew the ad by the 27th of each month/cycle. Ads cannot exceed the word limit; any ad received over this limit will be returned to the advertiser for editing. Additionally, an employer may not list more than one job opportunity per Job Board application (however, there are no limits on how many positions you can advertise per month). All jobs listed must be regarding a professional position and not of a personal nature. The ISMPP administrative office reserves the right to reject any application/ad deemed inappropriate. Applications must be received no later than the 27th day of any given month, to be posted beginning the first business day of the following month. All expiring ads will be pulled on the final day of that month unless the ISMPP office receives notice and payment by the 27th of the month. Ads received after the 1st of the month will be posted within 2 business days. To submit an ad via our online application, please click here. PLEASE NOTE: If you are an ISMPP member OR you are submitting an ad on behalf of a member/member company, you will need their log in information to access the Members Lounge. This will ensure you are charged at the 'Member Rate'.